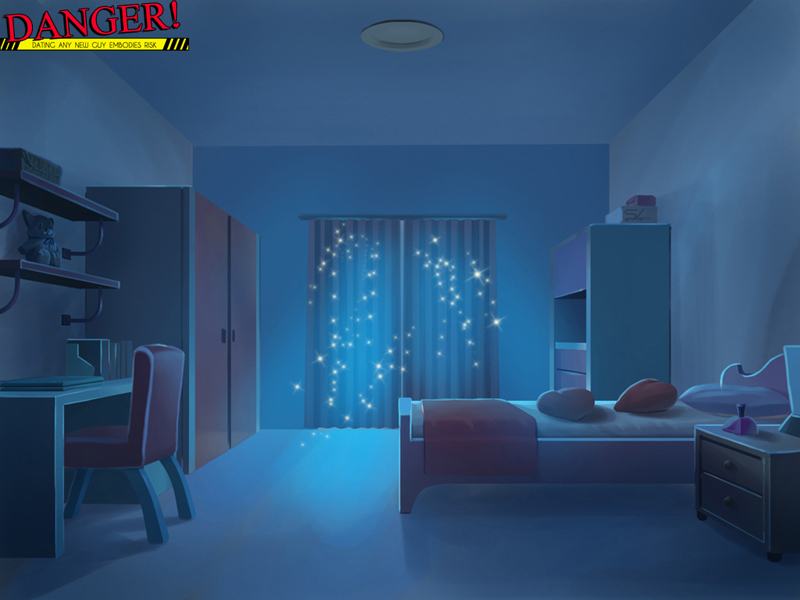 Visual Novel Project Announcement: DANGER! IaMe Productions is announcing a new visual novel project, Dating Any New Guy Embodies Risk, or DANGER! for short. It's a slice-of-life fantasy otome game. 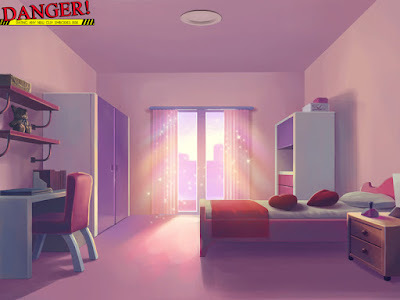 Backgrounds by the really amazing Van (fateline-alpha)! Here's the Tumblr blog for further details regarding this project. :) Also, feel free to follow the blog to stay updated with progress announcements in the future!